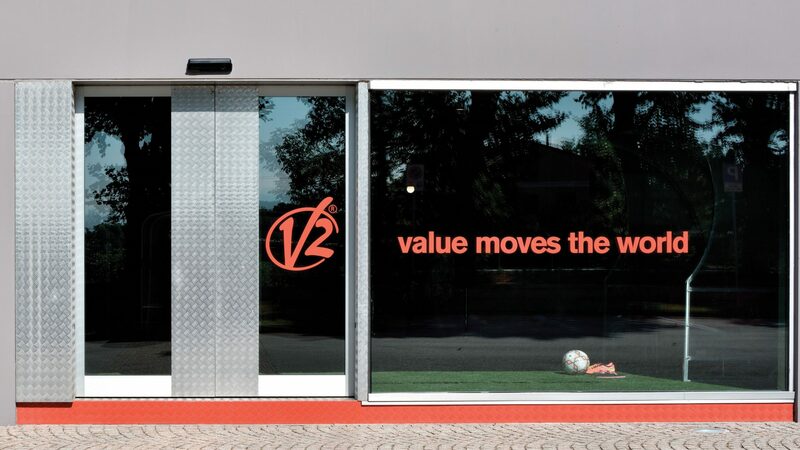 The safety and convenience of being able to directly access your garage without having to get down from the car, the convenience of automatically operating a gate, without having to make any effort, are values that a V2 automation system adds to the daily gestures of every day. And you can no longer do without it. 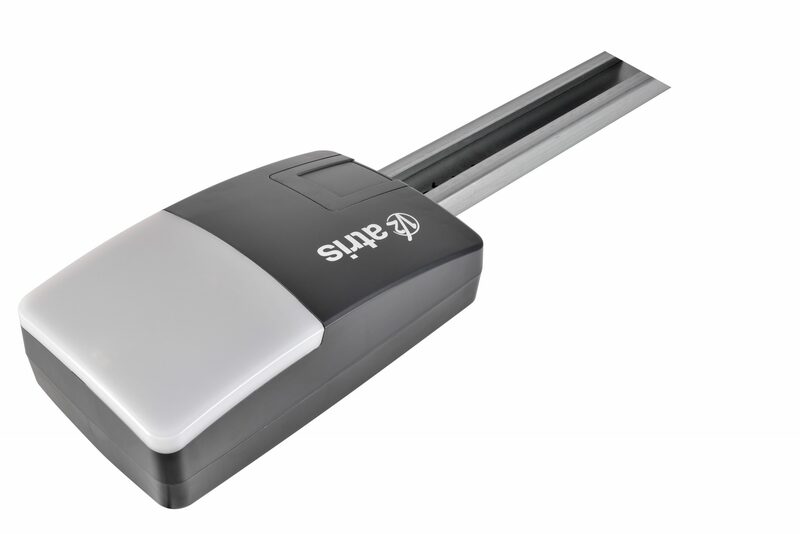 The new range of automatic doors and accessories V2 adapts to any context and to many different types of doors. Elegant and easy to use, the V2 automatism blends high technology, reliability and safety. The wide range of accessories always allows the installation of a second door.